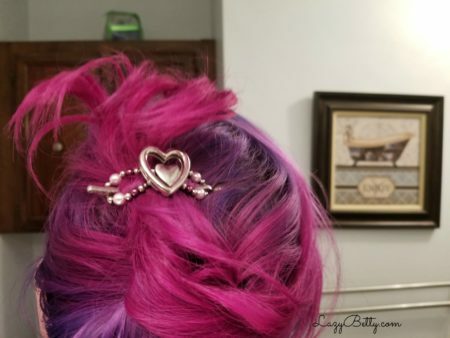 Rebecca from Lilla Rose sent me this gorgeous flexi clip to review for you! Every month there is a special Flexi that comes out, which is called our “Flexi of the Month” (FOTM). It comes out usually on the 1st of every month (sometimes early if it is a special holiday, like Christmas or Valentines) and is available until it either sells out or the last day of the month hits, which ever comes first. There are many times that the FOTM sells out within hours or days! So, it’s best to be connected with a Stylist, if you want to know the newest hair accessory designs, as well as awesome sales. In the past few months, Lilla Rose has had 2 Flash Sales, which last only a couple hours and the prices are equivalent to Black Friday, which this past year, were up to 60% off. 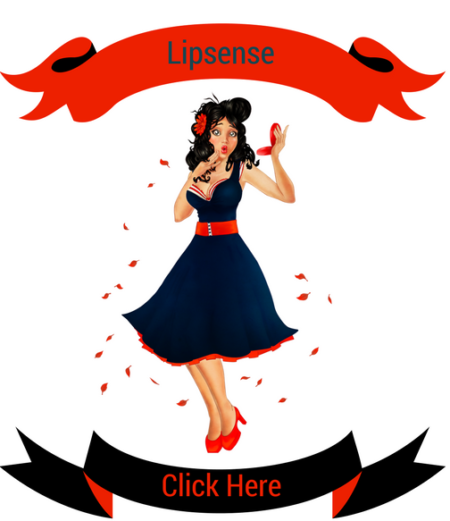 If you want to earn some hostess rewards, there are 3 ways to have parties; In-Home, Catalog (“Style Boutique in a Bag”), and social media. The “Style Boutique in a Bag” is one of Rebecca’s favorites. Rebecca has a bag that she gives to the Hostess, which contains at the very least, 1 of each size Flexi, XXS to Large and a set of our Strong Hold Bobbies. Then you can go anywhere and collect orders. For February, corporate brought out 2 Flexi’s of the Month, Darlene and Amorette. They can be worn as is, or you can put a picture in the frame. Another use could be that anyone who diffuses essential oils can wear an XS or Small on a scarf (depending on the scarf thickness) and put a piece of cotton batting in the frame to put a drop or 2 of their oils on. There is also an online Customer Special in February. 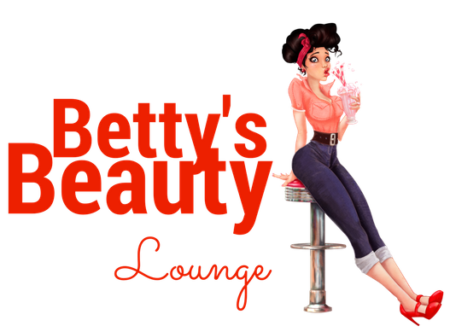 During the month of February, receive 1 free Bobby Pin with an order of $40 or more, or 2 free Bobby Pins with an order of $50 or more. 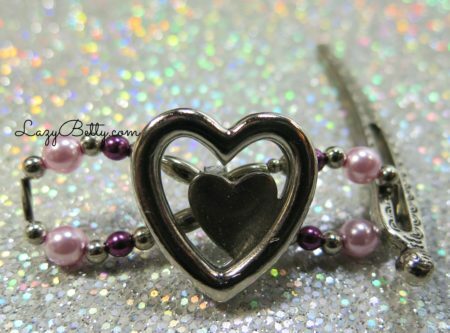 I actually own about 7 Flexi-Clips by now so I’ve been a Lilla Rose customer for a while! 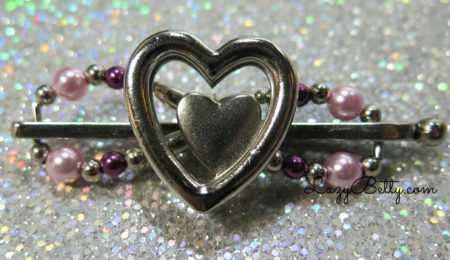 They are a great way to quickly put your hair up without having to use one of those butterfly clips that are straight out of the 90’s. 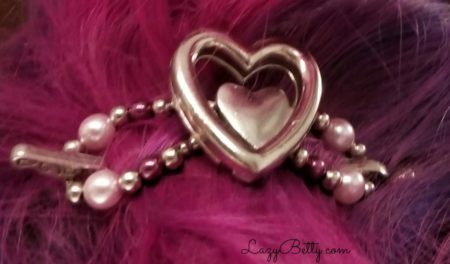 Thanks for reading my Lilla Rose Flexi-Clip Review! If you’d like to order one, make sure to get in contact with Rebecca!